While you can’t control everything that occurs in your life, you can always control how you choose to respond to any event. The choice is always yours. 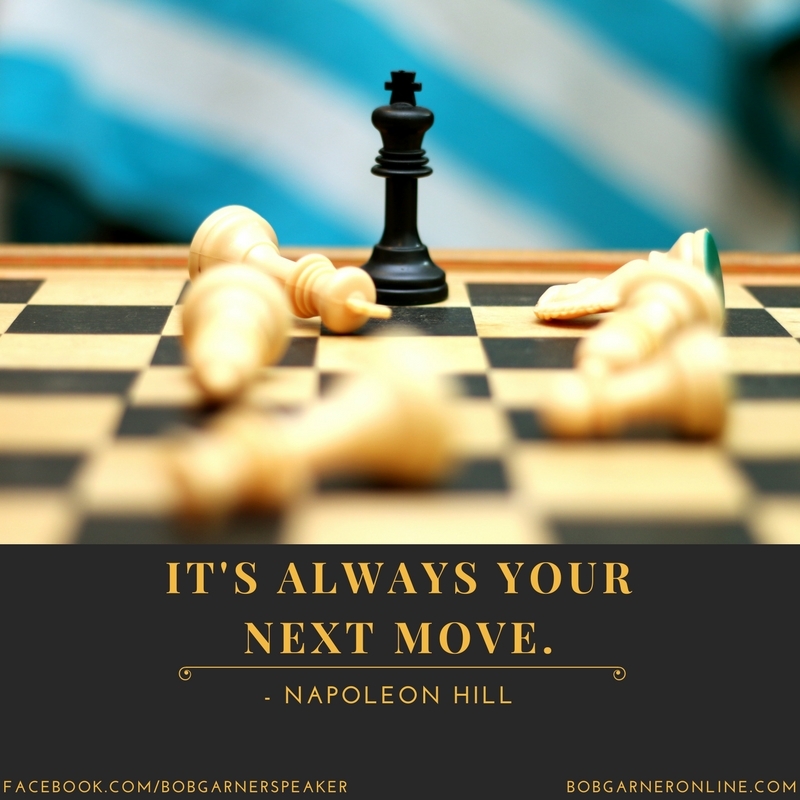 The next move is yours!